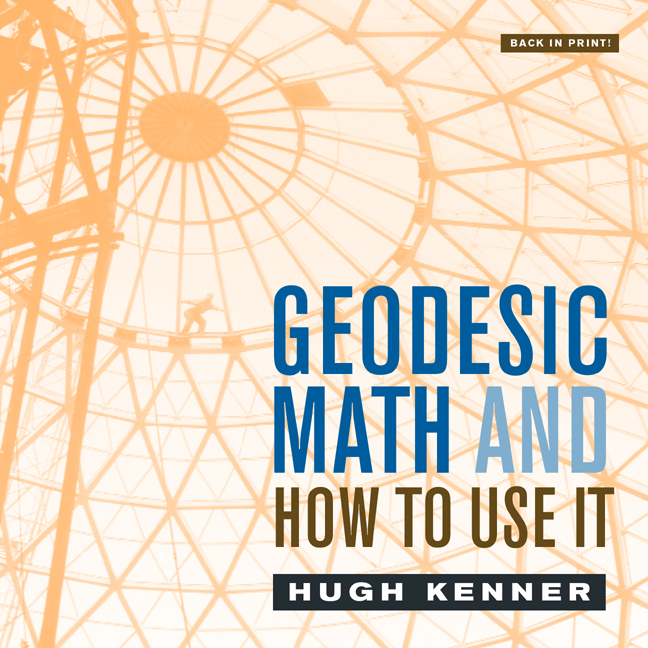 It was 1976—twenty-five years after R. Buckminster Fuller introduced geodesic domes when literary critic Hugh Kenner published this fully-illustrated practical manual for their construction. Now, some twenty-five years later, Geodesic Math and How to Use It again presents a systematic method of design and provides a step-by-step method for producing mathematical specifications for orthodox geodesic domes, as well as for a variety of elliptical, super-elliptical, and other nonspherical contours. 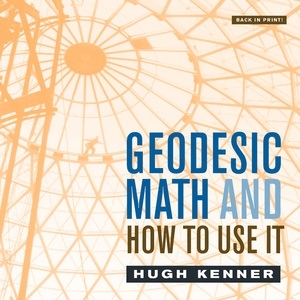 Out of print since 1990, Geodesic Math and How To Use It is California's most requested backlist title. This edition is fully illustrated with complete original appendices. Hugh Kenner (1923-2003) was Professor Emeritus of English at the University of Georgia. He is the author of dozens of well-known and highly regarded books of literary criticism, and is also the author of Bucky: A Guided Tour of Buckminster Fuller (1973).